In the education reform debate, school choice options –namely charter schools – are among the most buzzed about topics. What are charter schools? How might they impact education in Nebraska? And, more importantly, what does it mean for kids? 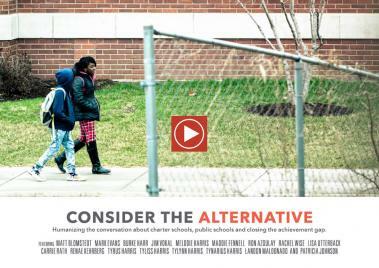 This hour-long feature documentary, Consider The Alternative provides viewers with a balanced understanding of publicly-funded charter schools from those who can speak about it best: charter school supporters, public school teachers and administrators, members of the legislature, the Nebraska State Board of Education and a parent moving through the education system. When a student is hungry, sick, tired, falling behind, not ready to be in school or simply can’t speak English, schools must take on an added responsibility and meet the basic needs for every child before approaching academics. With nearly two in five Nebraska children living in low-income households, the issue of poverty in education needs a community’s collective impact and continuous support to find the most effective solutions and pave the way for success. 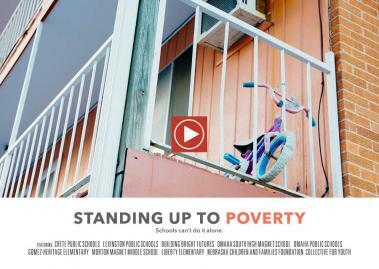 Watch Standing Up to Poverty to learn how we can all make an impact in our local community and state. Students' very first classroom is their home environment. Their lessons are the words they hear, the books they’ve been read and the world they’re exposed to in their formative years. Studies show that the first five years of life determine a child's long-term learning path – however, in Nebraska, 40 percent of children live in low-income households where the opportunity for this type of enriched, early learning may not always present itself to families struggling to make ends meet. As a result, the moment these students walk into a kindergarten classroom, they're likely already behind their peers. 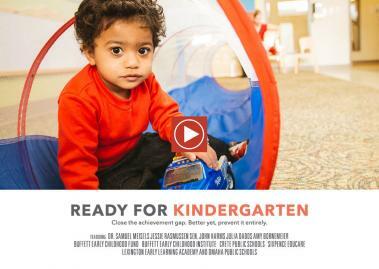 In this film, see why intentional early learning programs have become crucial for children from at-risk backgrounds and learn just what it takes to get all children Ready for Kindergarten. 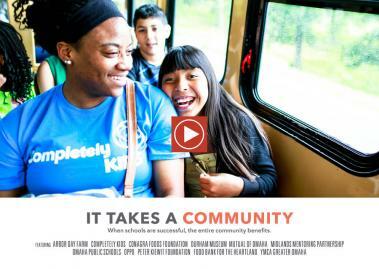 With input from teachers, nonprofit administrators and business leaders, including specific examples of programs in action, “It Takes a Community” explores how community partnerships provide students with greater access to educational opportunities and how engagement with our public schools helps ensure the vitality of our state. From initial training to adaptive professional development, preparing and supporting teachers to teach today has changed. 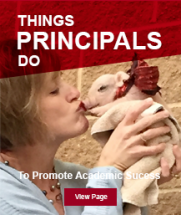 Mentoring, instructional coaching, curriculum workshops, and team collaboration are just a few examples of all the different approaches schools take to help both new and veteran teachers continue to be at their best for students each and every day. For teachers in high-poverty schools however, there are growing pressures and a unique set of daily challenges that make the task of teaching become more than simply classroom learning. With input from administrators and teachers, this film explores what the field of teaching looks like today and how schools equip teachers to teach under-resourced learners, understand diverse student needs and pave the road to success for all Nebraska’s students. The stories from this film let educators share their experiences to explain our evolving state of education and most importantly, urge viewers to consider the question: what’s the value of a great teacher?